On May 22, 2018, Banner & Witcoff secured a jury verdict for client, Buc-ee’s, against a chain of travel centers in Texas. The 12-person jury returned a unanimous verdict that Buc-ee’s logo is famous and that the Defendants violated the law by using logos that were confusingly similar and likely to cause dilution of Buc-ee’s famous logo. 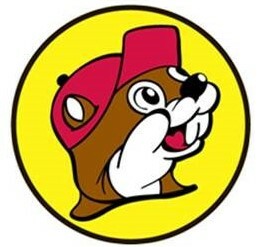 The Houston jury found in favor of Buc-ee’s on all counts, including trademark infringement, trademark dilution, unfair competition, and unjust enrichment. The jury verdict was significant for Buc-ee’s and all famous brands. 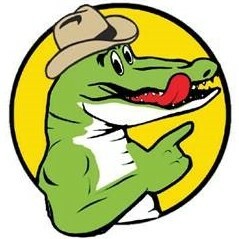 On Aug. 3, 2018, U.S. District Judge Keith P. Ellison issued an order barring Choke Canyon from using its alligator logo. Buc-ee’s and its popular Texas travel centers are represented by Joseph J. Berghammer, Janice V. Mitrius, Timothy J. Rechtien, Eric J. Hamp, Katherine L. Fink, and Kevin Dam of Banner & Witcoff. The case is Buc-ee’s Ltd. v. Shepherd Retail, Inc., et al., case number 4:15-cv-03704, in the U.S. District Court for the Southern District of Texas.